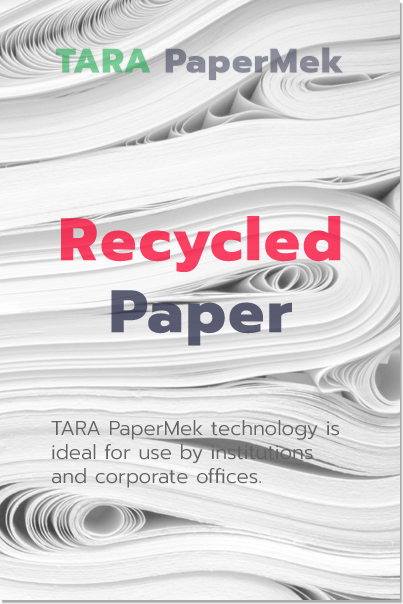 TARA Machines and Tech Services Private Limited is promoted by TARA, Society for Technology and Action for Rural Advancement for Rural Advancement; a social enterprise of the Development Alternatives Group. The company was incorporated on the 05th March, 2008. 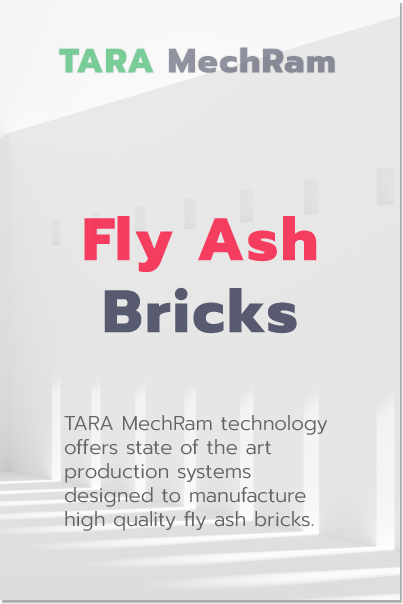 The main investors in the company are Baron Jacques De Mevius , Dr. Ashok Khosla and TARA . The business strategy and investment opportunities are managed by Dr. Arun Kumar. High quality, affordable, green building materials meet the aspirations of millions of under-serviced home builders. 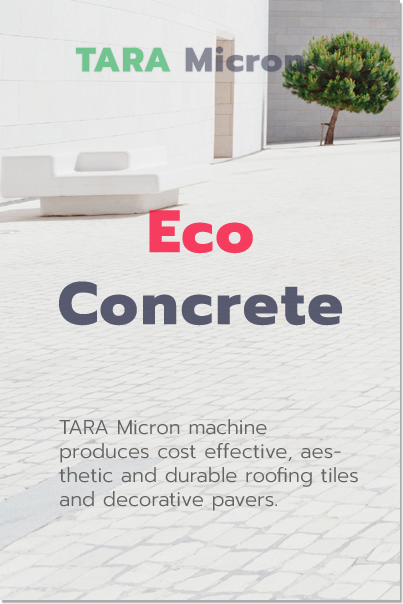 TARA Machines is the leading business solutions provider for green building material enterprises in the MSME sector.